A novel about equestrian jumping and an unlikely romance that blossoms between a poet and a foxhunting equestrian. Out of his league, sales rep and avid poet Wade enters a posh world of horses and foxhunting as a whirlwind romance spins out of control, saddling two lovers with an attraction neither understands. As Wade wrestles his own demons, reining in a desire for a best friend’s flirtatious wife, a looming tragedy threatens his clashing worlds. Set in the Silicon Valley and Palo Alto proper, the novel depicts a world of the equestrian foxhunt and incorporates Palo Alto locations that many in the Bay Area will recognize. 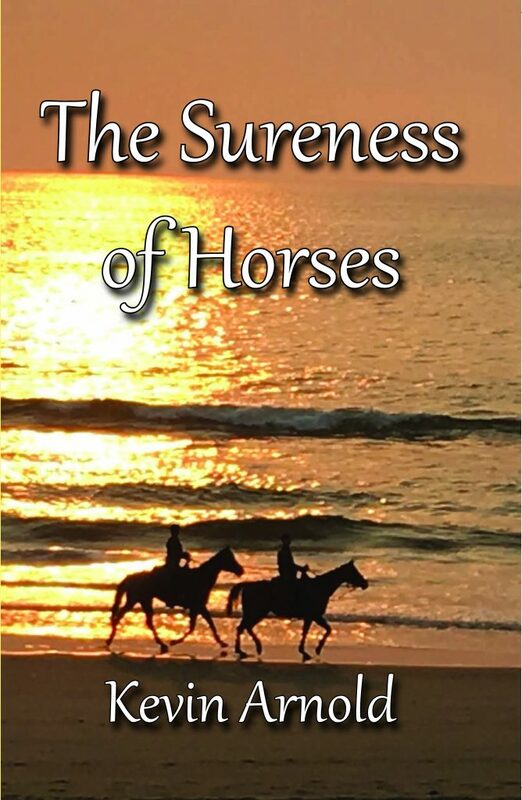 Poetry and horses mingle in this unlikely romance between two people who meet by chance and explore the sureness of horses. 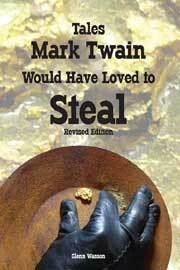 You can also find your copy on Amazon as an eBook, paperback, and soon, in hardcover. —Julia Glass, author of the National Book Award-winning Three Junes and A House Among the Trees. 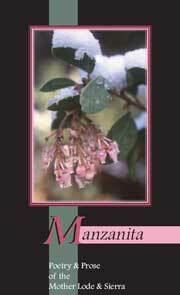 AND a New poetry collection by Mary Stewart Anthony! 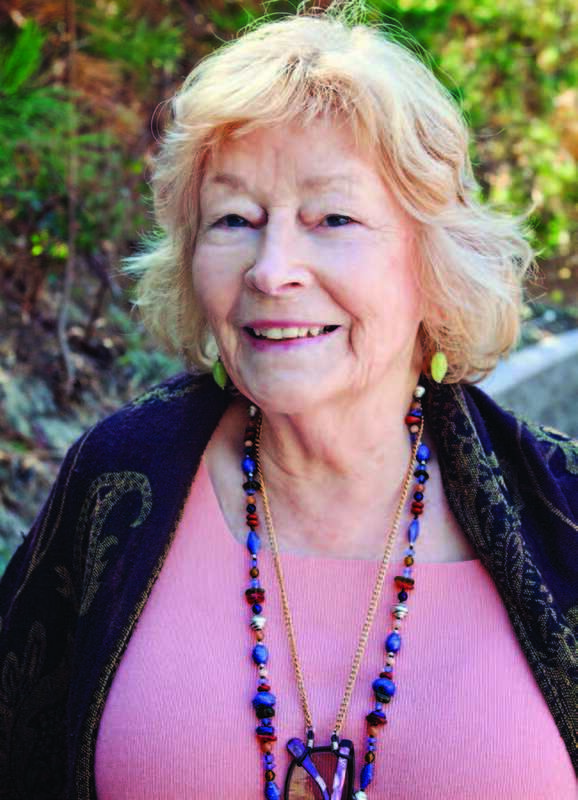 Mary Stewart Anthony, author of Love Song of a Flower Child, a memoir that received a five– star review from San Francisco Book Review, presents her first collection of poetry written over a period of some twenty-five years. Her poems showcase the landscape of a mystical odyssey in which she connects penetrating observations of the natural world with portents of the spiritual realm. She digs deep to find the greater purpose and meaning of human existence and champions the preservation of the individual soul against the shallow mechanisms of Modernity. 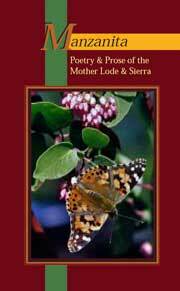 Rediscover your love of poetry in Golden Chrysalis: Wings for the Soul. 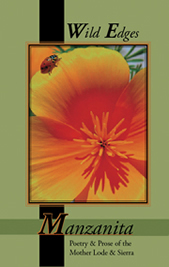 With tenderness and wit, Mary Anthony trains her poet’s eye on the rich landscapes of our inner selves, connecting our earthiest experiences to a sublime purpose. A liberal dose of life-affirming language to refresh parched hearts. 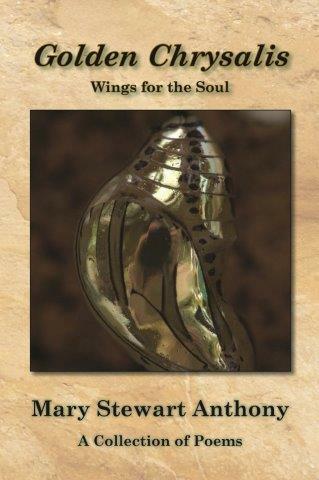 Golden Chrysalis, Wings for the Soul is a book of transitions, of moving and evolving from one feeling, one consciousness, one reality to another. The medium of movement symbolically is the chrysalis, but in her rich poetic reality, the transformative vehicles are nature, love, sympathy, and faith. 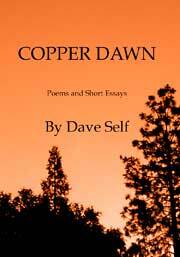 In many ways, these poems are imaginative homilies, sometimes rhymed, sometimes rhythmically moving, always earnest explorations of our place in a dynamic universe where changes happen beyond our control and challengingly, beautifully within our control. 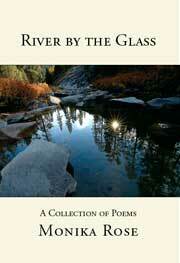 Mary Anthony’s poems give our minds wings to see realities and imagine transformative possibilities. 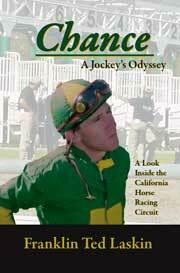 Amazon link for the paperback. Coming soon: eBook and hardcover editions. 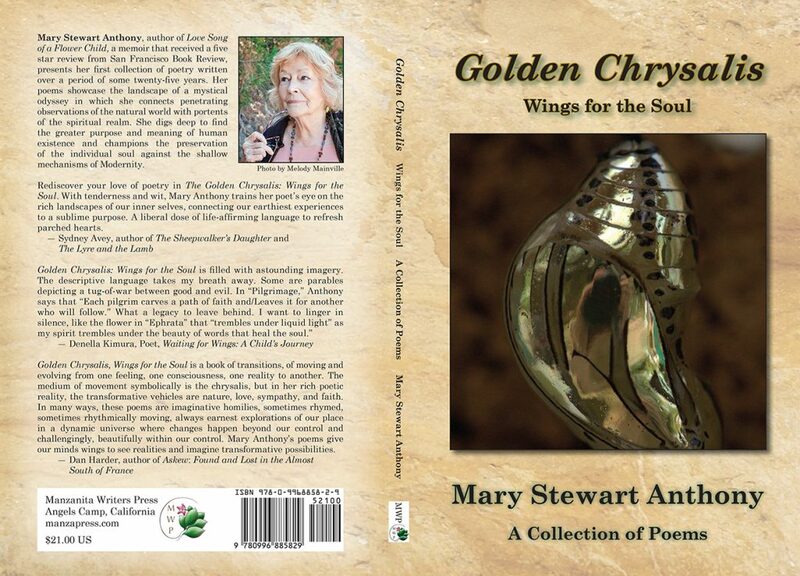 A collection of poetry written over a period of twenty-five years showcasing the landscape of a mystical odyssey in which the poet, Mary Stewart Anthony, connects the natural world with portents of the spiritual realm. She explores human existence and champions the preservation of the individual soul against the shallow mechanisms of Modernity. 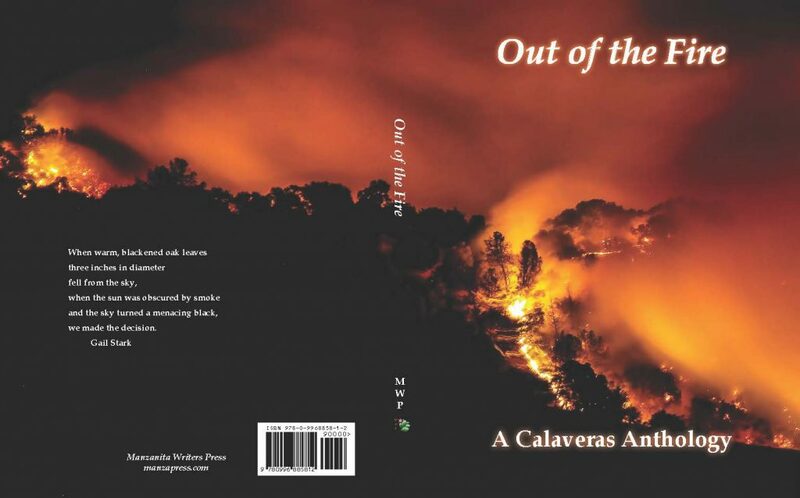 Out of the Fire still available! Get your copies now while the first edition is out. Limited supply of first edition books. We have approximately 35 left. Next printing coming summer 2018. Available at Manzanita Arts Emporium for $20.00 each. 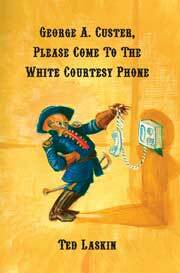 Call to reserve your copies. 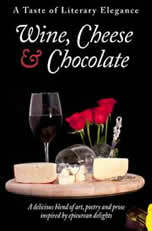 Or order yours online. Order Stephen Archer’s new book, the second in the Irish Clans series. 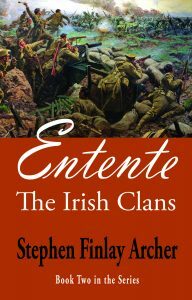 Stephen Archer’s second book in the Irish Clans series, Entente, was released June 18 at 5:30 at the Fireside Room in Greenhorn Creek at Camps Restaurant. 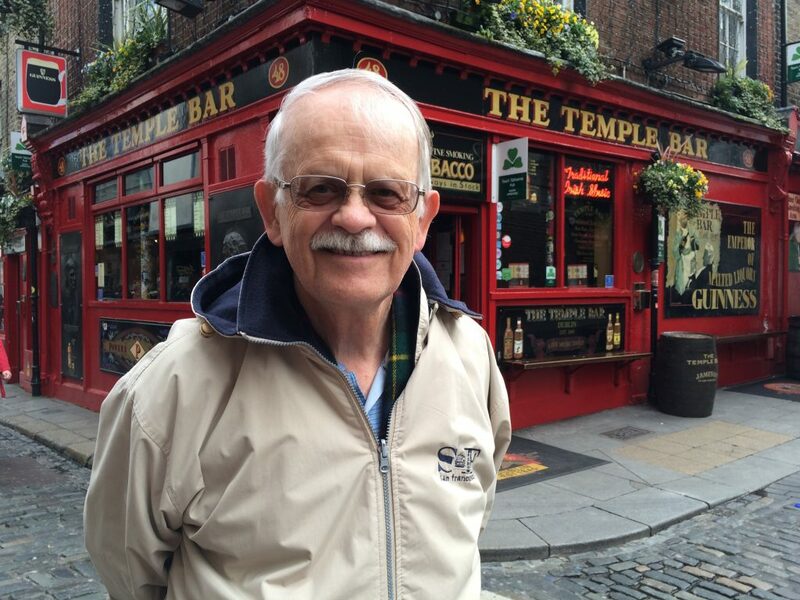 It was a success and many came away with a better understanding of Ireland’s involvement in World War I. 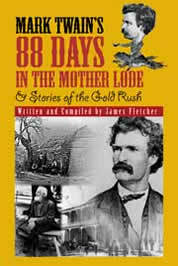 By Stephen Finlay Archer Order this book online now! The Irish Clans is an epic saga of four novels immersed in the tumultuous Irish revolutionary period of 1915 through 1923 while the world is embroiled in the Great War to end all wars, and its aftermath. 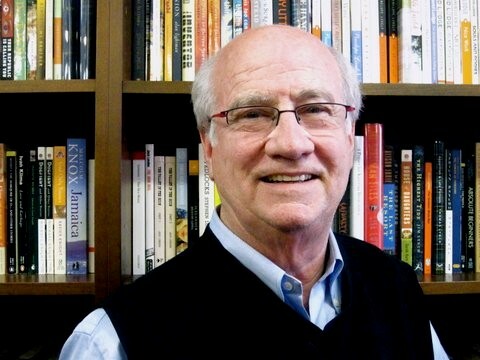 The McCarthy and O’Donnell Clans, once mighty, were overthrown, but are not extinct. They are linked on two continents by a crafty medieval pact, entiwined in religious and military history, utilizing Clan relics steeped in mythology. this hidden pact and its secrets can only be revealed to the Clans by Divine intervention when the Gaelic heritage is ripe for its second coming. 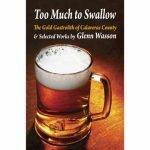 By Glenn Wasson – Buy now!